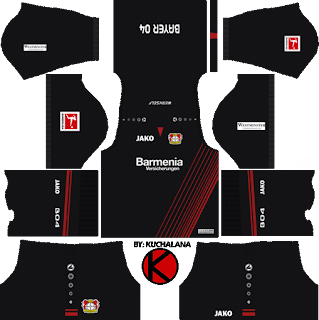 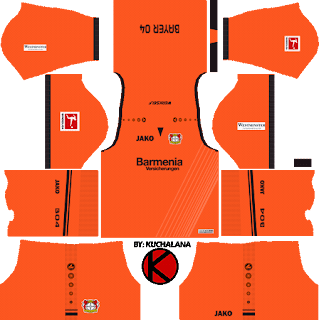 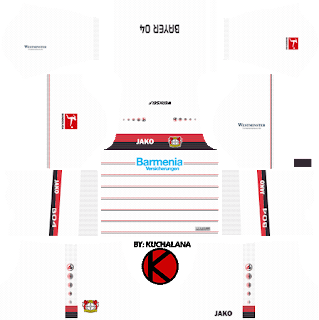 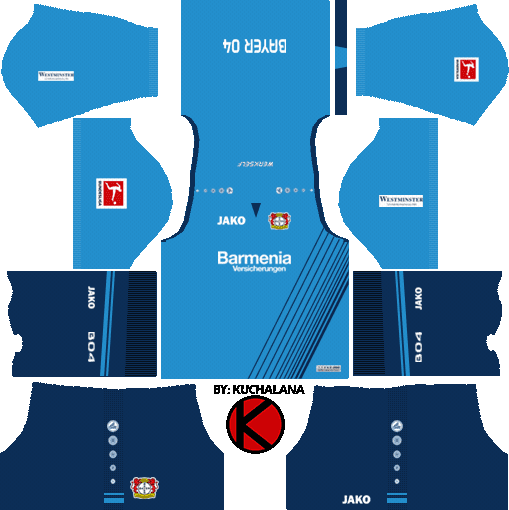 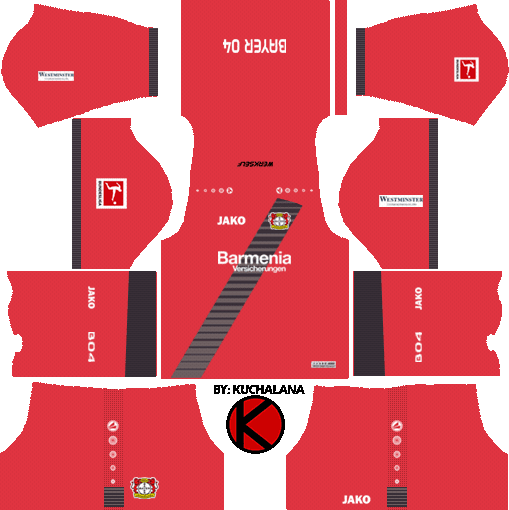 Get the Bayer 04 Leverkusen Fußball GmbH kits seasons 2017-2018 for your dream team in Dream League Soccer 2017 and FTS15. 5 Komen untuk "Bayer Leverkusen Kits 2017/18 - Dream League Soccer"
Can I kindly ask you to make 07-08 Liverpool kits? 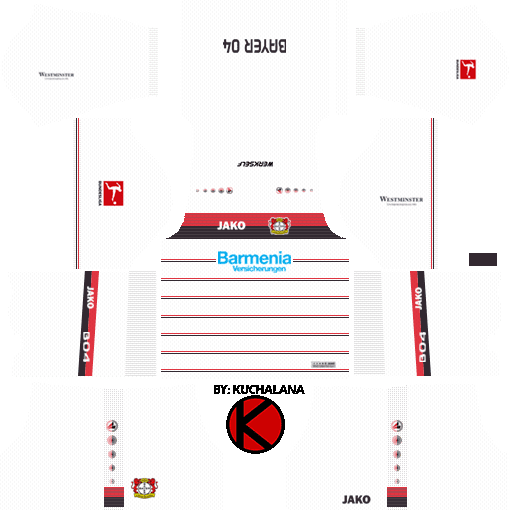 I hope this can come true. 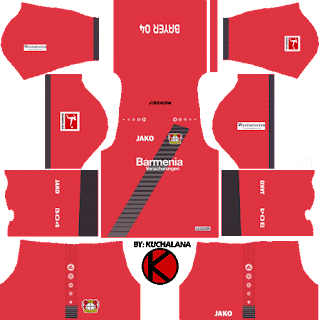 Keep up with your work!